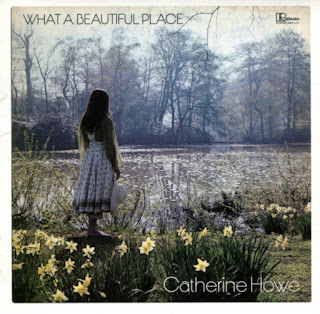 What a beautiful album this is - the kind of lost MOR-folk classic we all hope to discover in the wake of Judee Sill, Vashti Bunyan, Linda Perhacs and their ilk. It's like some missing link between Sandy Denny and Karen Carpenter, or Ladies of the Canyon and Dusty in Memphis . Chicago's ultra-cool Numero label should be congratulated on unearthing it. 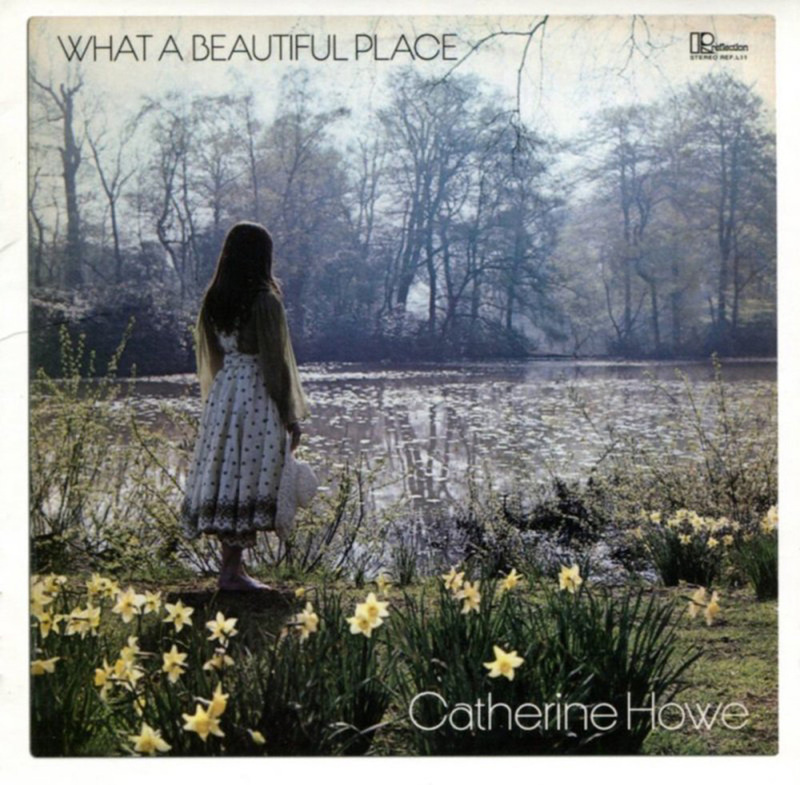 Catherine Howe was a Kate Bush before her time, an English girl with a pretty face and an artlessly pretty voice who through pure serendipity was paired with eccentric American producer Bobby Scott. Over two weeks in February 1971, the 20-year-old Howe and 33-year-old Scott worked together at Soho's Trident Studios to create this lush masterpiece. But barely had it been released when the label that released it - CBS subsidiary Reflection - went belly-up. Nobody got to hear What a Beautiful Place bar a few journalists and industry insiders. 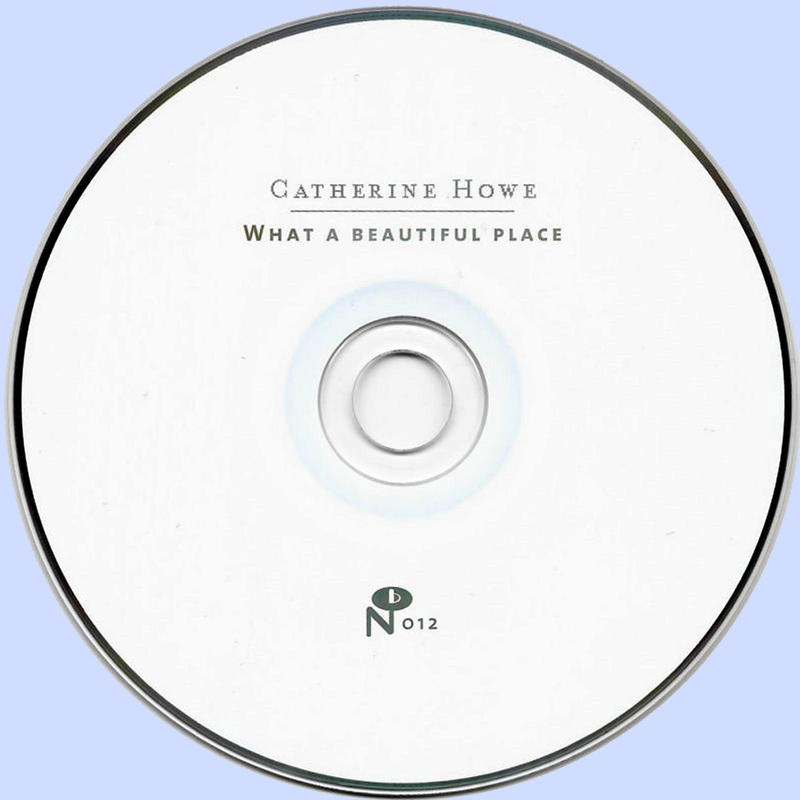 Halifax-born Howe had touted songs around after her early training as an actress at London's Corona drama school. A chance encounter with Reflection's Andrew Cameron Miller led to 1969 demos and, eventually, the sessions at Trident. Classically-trained Scott, who had co-written the Beatles' 'A Taste of Honey' and the Hollies' 'He Ain't Heavy, He's My Brother', was instantly smitten by the wide-eyed wonder of the girl's songs and set to work writing the extraordinary orchestrations we hear on the album. To these ears, the intricate strings and haunting woodwind - courtesy of the LSO, no less - on songs such as 'My Child' and 'On a Misty Morning' recall nothing so much as the spooky melancholy of Bergen White's brilliant For Women Only (1969). If you love pure female voices sailing over oboes and harpsichords, look no further. 'It's Not Likely' suggests a more ethereal Sandy Denny; 'Words Through a Locked Door' could be Dusty Springfield covering Joni Mitchell. 'It Comes With the Breezes' is a wafting samba for a summer night, the gallivanting title track a pastoral Laura Nyro. Gracing every track, moreover, are Scott's frenetically funky piano fills. If What a Beautiful Place is a perfect artefact of its time, complete with a hazy cover image of Howe by the lake at Kenwood House, even then it was out of step with fashion. 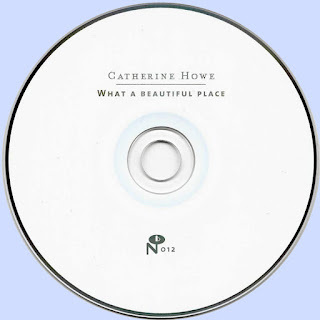 Happily, as the gorgeous bonus track 'In the Hot Summer' attests, Howe survived the disappointment of her debut's premature death and has recorded further albums.